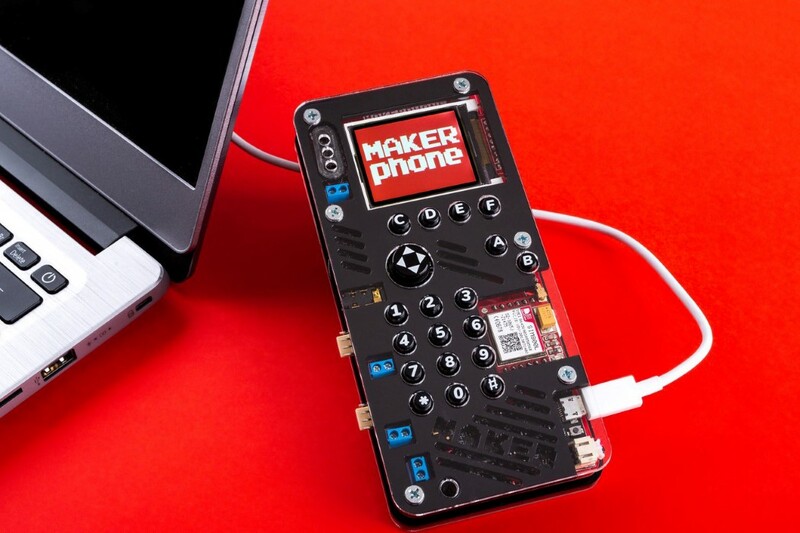 Gadget » Gadgets » The Makerphone: From Consumer Electronics to Creator Electronics! The phone has gotten sufficiently advanced enough for us to know practically nothing about how it functions. In the olden days, if a toaster or radio broke, we opened it up, tinkered with it, fixed it, and put it back together. We still do that with cars today… but the smartphone, the smartphone has too many functions, too advanced technologies, and relies on a multitude of parts to function. Albert Gajšak wants that to change. With the Right To Repair finally kicking off, and consumers finally getting the right to fix or tinker with their own technology (without worrying about servicing repercussions in the future), Gajšak wants us to start getting familiar with our tech. The Makerphone is the first step. 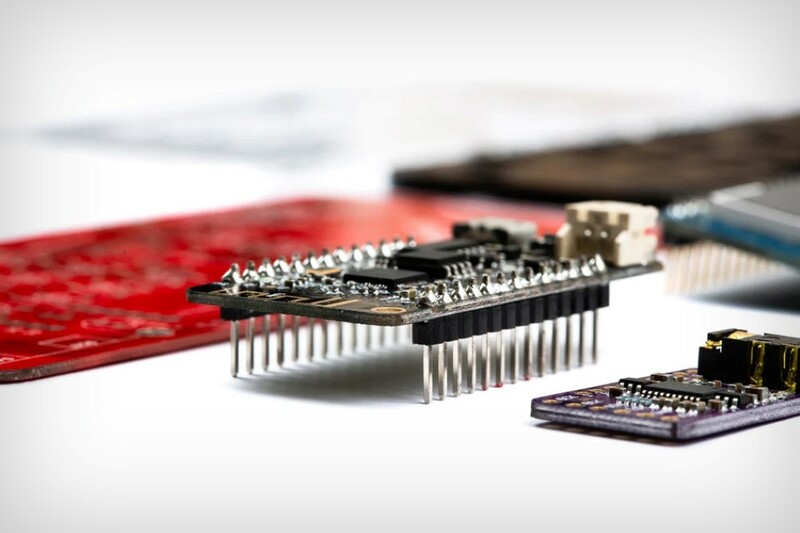 Designed as a completely DIY product that comes unassembled in the box, Makerphone needs to be put together piece by piece, PCB by PCB (you’ll need to bust open your soldering iron too). The phone comes with tactile controls and a color screen sandwiched between acrylic plates. 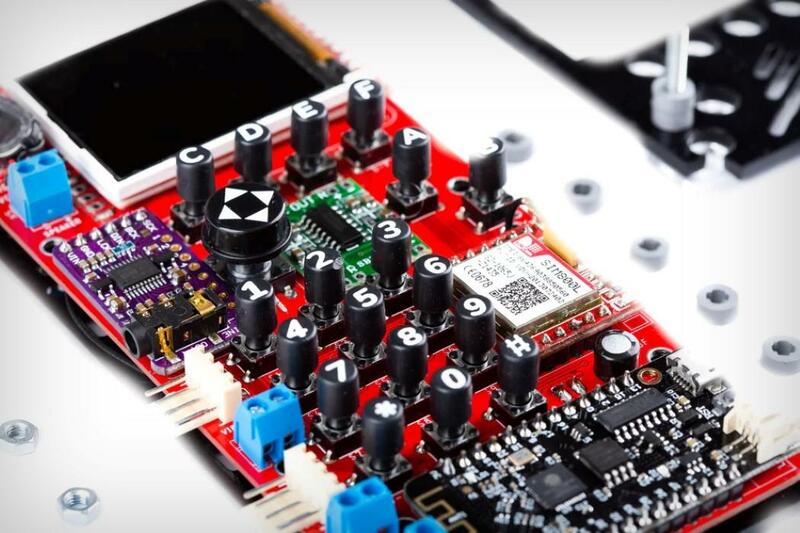 You can even choose between 2G and 4G chipsets (you may want to go for 4G if your carrier doesn’t support 2G anymore), and the Makerphone now even comes with its own dedicated DAC (digital analog converter) and electronic volume controller for sound regulation and mp3 playback, as well as an RTC (real time clock) that keeps time and even supports an alarm function. Assembling the Makerphone requires patience, and a guide tutors you through the entire process, telling you which wire gets soldered to which point, and what part sits where. At the end, you have a phone you can make calls with, text with, and even play games or browse media on. The phone runs Arduino and comes with Python and Scratch compatibility, allowing you to build your own apps with simple pieces of code. 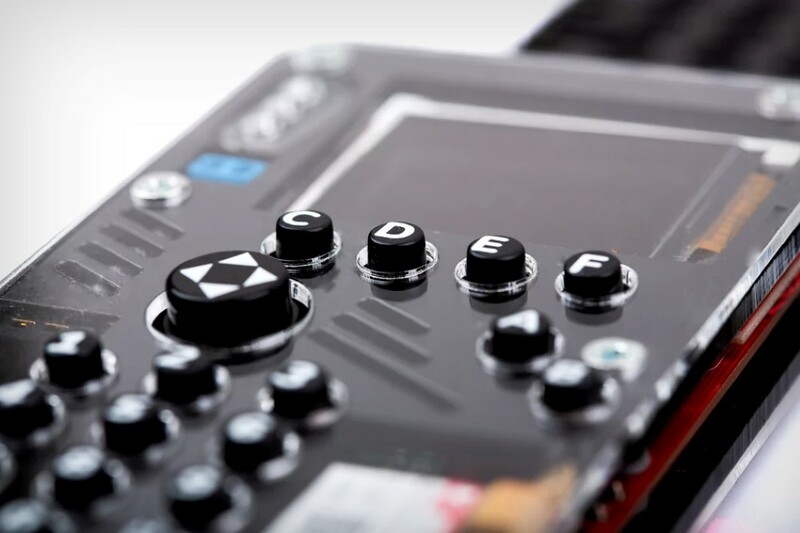 Going beyond just hardware knowledge, the phone approaches education more holistically by teaching you how the software works too, and allowing you to build custom software for your device. 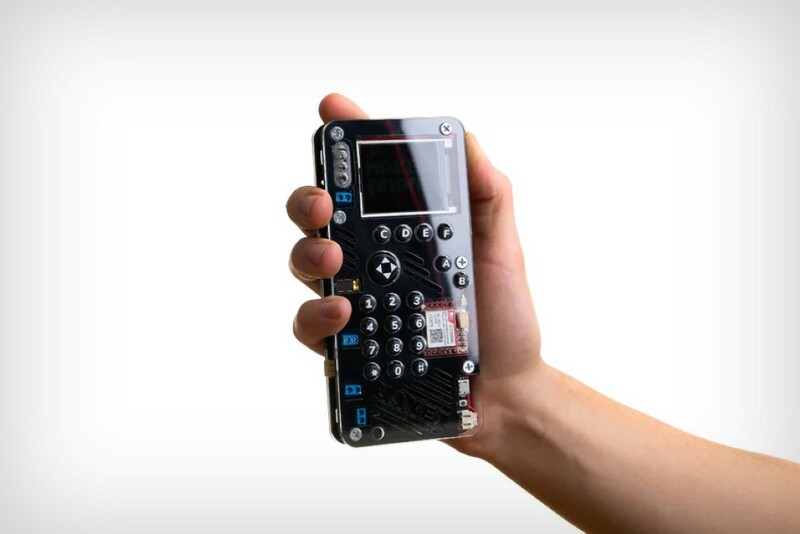 The Makerphone was built out of a feeling that commoditized consumer electronics shouldn’t be baffling, and users should know the process behind building technology, and behind understanding how it works… and to add a cherry on the cake, there’s a very obvious dig at Mark Zuckerberg in the video above that should definitely make you love the Makerphone a bit more! 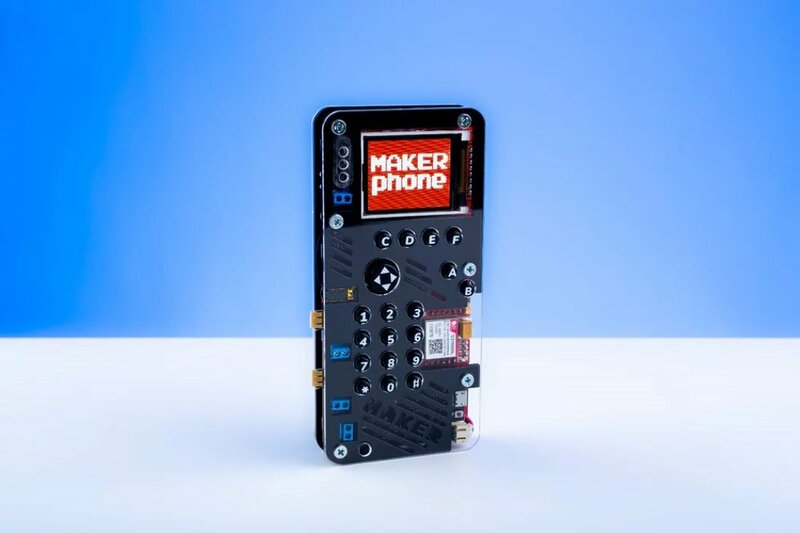 You are reading an article on the The Makerphone: From Consumer Electronics to Creator Electronics!. 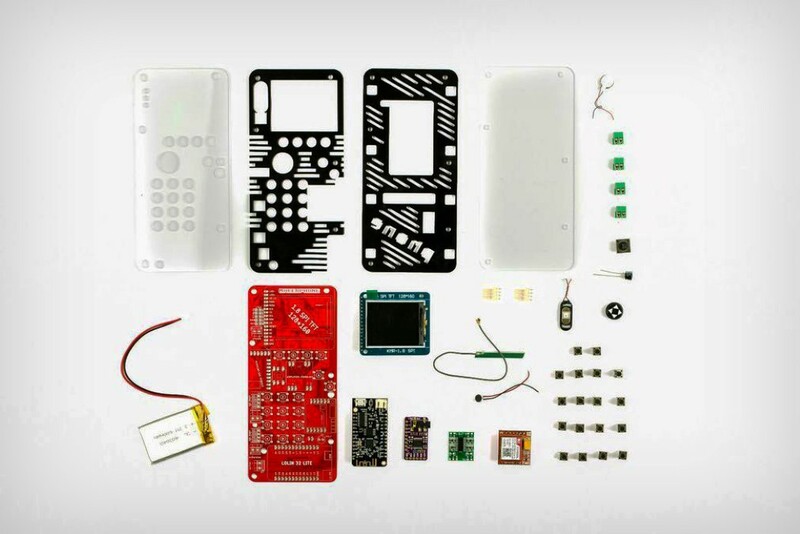 All materials on the site Gadgets F, а также и статья The Makerphone: From Consumer Electronics to Creator Electronics! - written for the purpose of information enrichment and we are happy if you like our magazine. 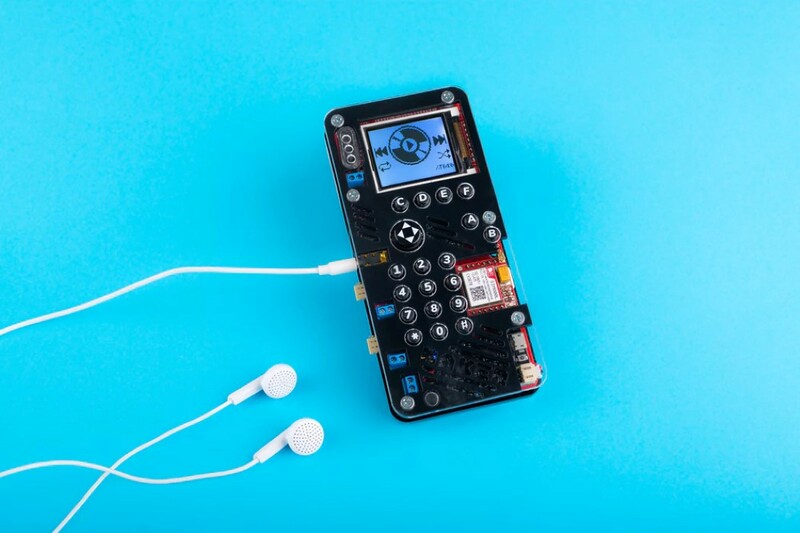 Reviews to article The Makerphone: From Consumer Electronics to Creator Electronics!